This weeks make is one that I’ve had my eye on for a while but the pattern has only just become available. 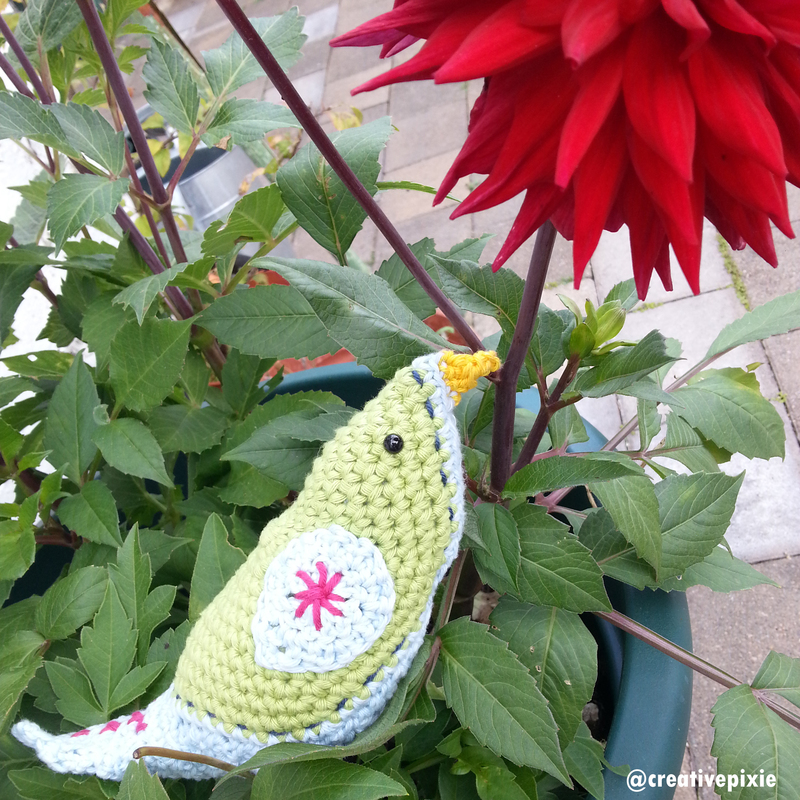 It’s the crochet bower bird designed by Lucy from Attic24. 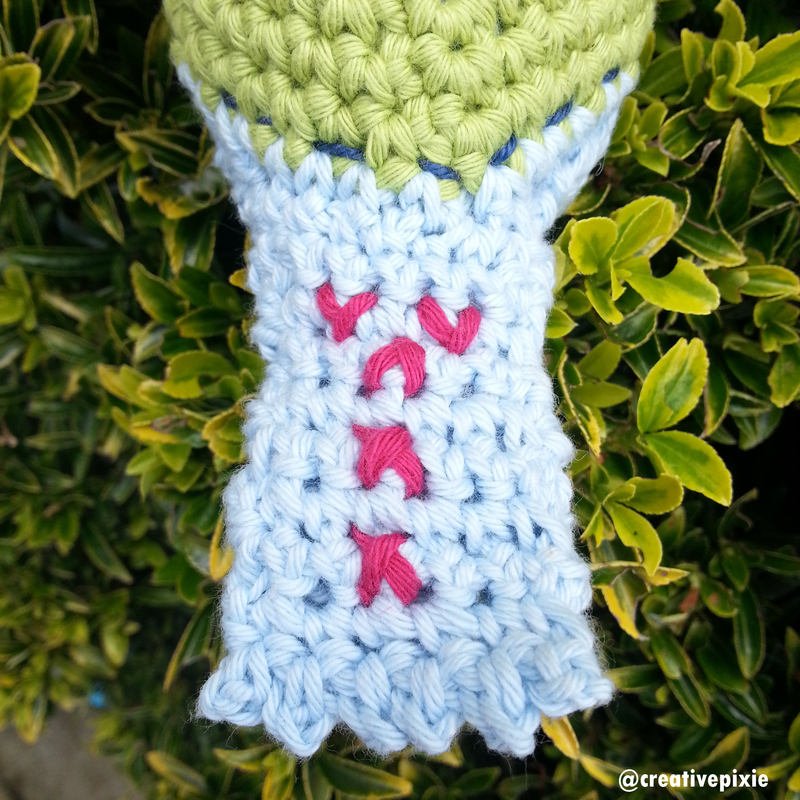 The pdf can be found by clicking here; Bower bird pattern. 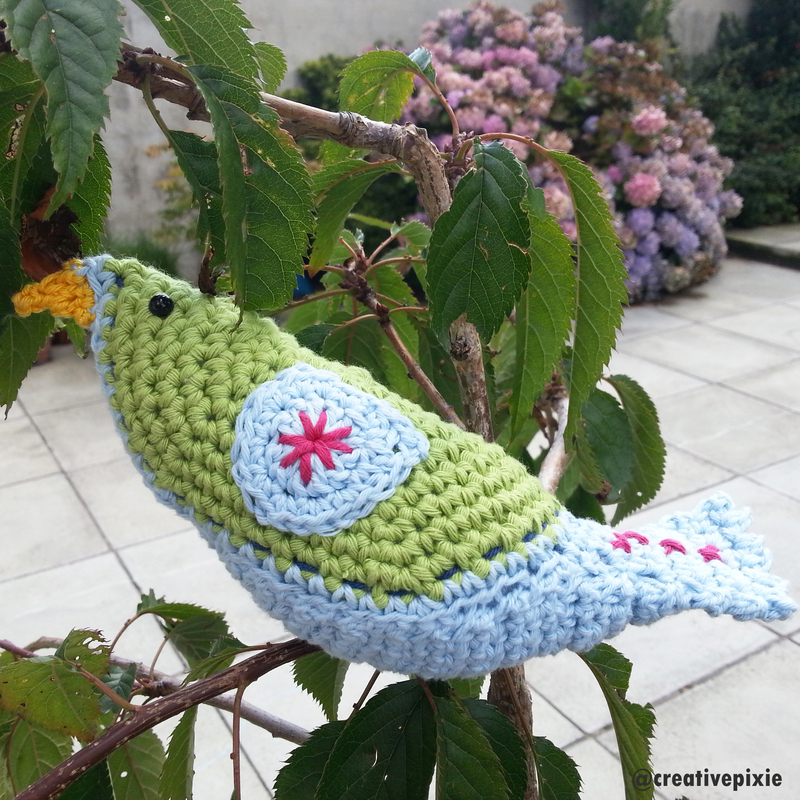 Lucy had held a tutorial class in how to make her fab birds but as Skipton isn’t local to me I had to wait patiently for her to publish the pattern. So during a few quiet rainy days in Belfast I got out the yarn and hook and made one for myself. The pattern is easy to follow and you really can’t go wrong (as long as you can count! ), I got the toy safety eyes from eBay but you could use buttons or embroider eyes on. I used Drops cotton all over apart from the beak which was Red Heart Miami. I think it’s rather cute and had planned to take it into work to decorate my desk….however Miss P has claimed it for herself and Miss E wants one too. I’m also working on a crochet blanket, I saw an unusual design online and gave it a go and am rather excited as it’s working out as I’d hoped 🙂 . Have a great week everyone and go check out my giveaway for your own Personal Planner here. Oo, can’t wait to see the blanket! I know what you mean, my Ravelry library and Pinterest boards are full of lovely things I could never make in 100 lifetimes! I’m dying to have a go at this and the hoops have just arrived to make the ring in which it shall sit. Will post photos too. Fab, look forward to seeing yours.